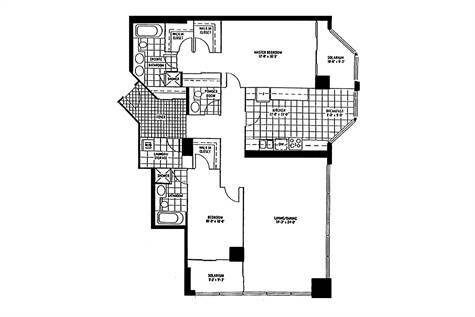 Yonge/Queen Quay, Toronto - Tired Of The Typical, Cramped, Cookie Cutter Condo with No View? Your Harbourfront Oasis Awaits! Exceptional Value & Living Space 1,700 SF with Sunny, Southwest, Forever Lake Views. Features A Desirable Split Bedroom Layout with 2 Master Suites, 2 Dens, 3 Walk-In Closets, Large Separate Laundry Room, 3 Renovated Bathrooms, Custom Built-In Closet Organizers, Murphy Bed, Built-In Desk & More. Freshly Painted In Designer Decor & Only $528 Per.SF! Walk Score 93/100 Transit 100/100. Click Video Tour.